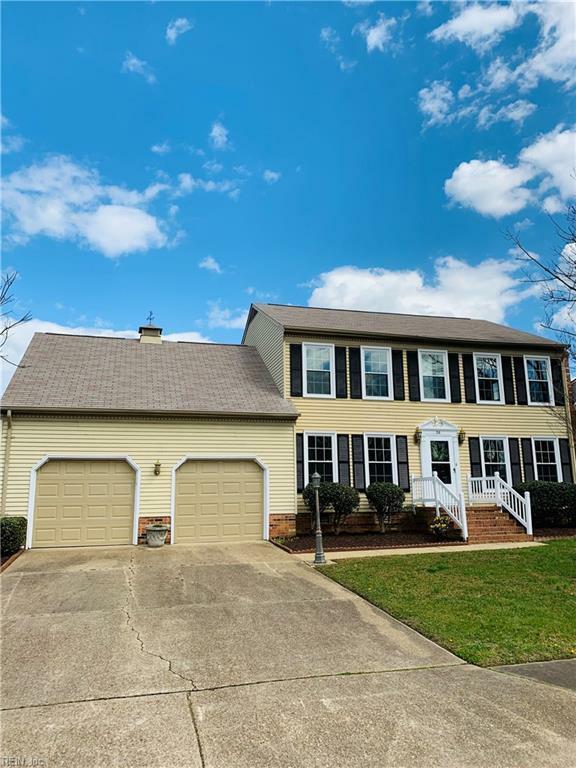 36 W Riverpoint Dr, Hampton, VA 23669 (#10247655) :: Abbitt Realty Co. 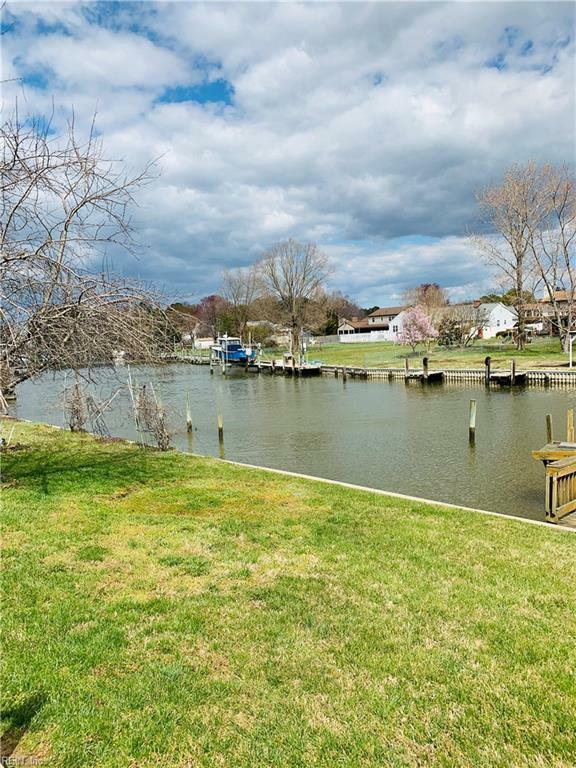 If you think you can't have a waterfront home that is in move-in ready condition and in an affordable budget, think again! 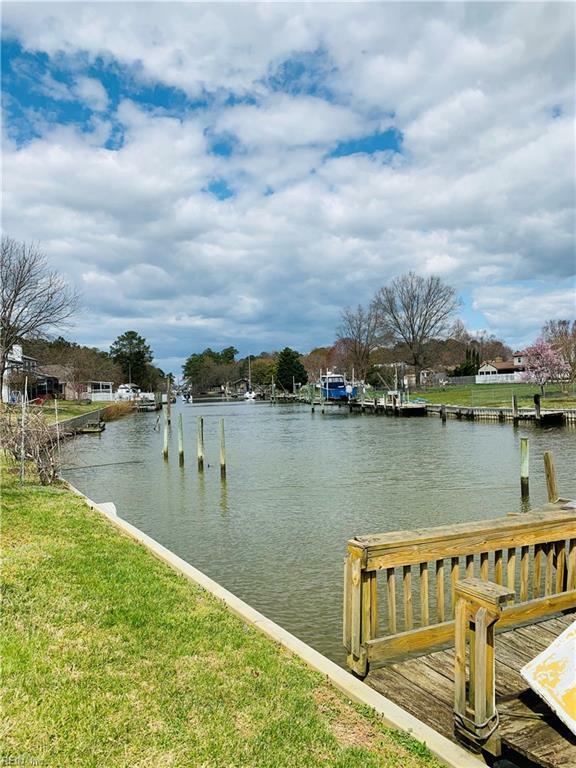 Great canal with access to deep water or just fishing off your backyard is just the start. This home has been redone to include new windows and hot water heater for easy maintenance, remodeled kitchen to include granite countertops, baths have been updated with waterproof flooring, new toilets, lighting and fixtures; easy care laminate floors and brand new carpet and topped off with designer paint throughout. 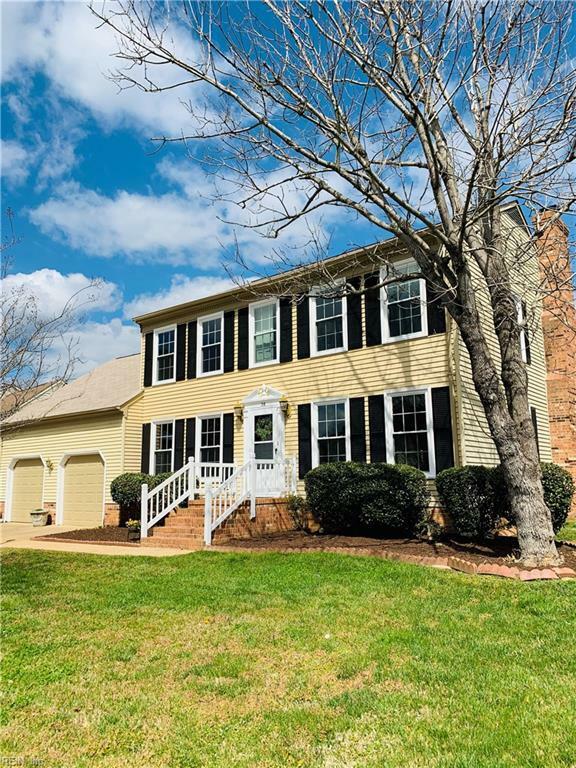 Quiet cul-de-sac for safety and a screened-in porch to enjoy your morning coffee as you listen to the birds sing...it's vacation mode all year long!